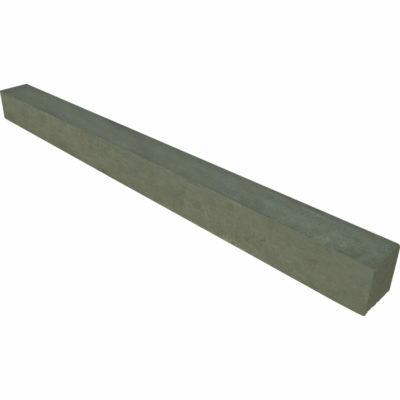 This popular range of spacers is used for all types of applications on site or in the pre-cast concrete yard. 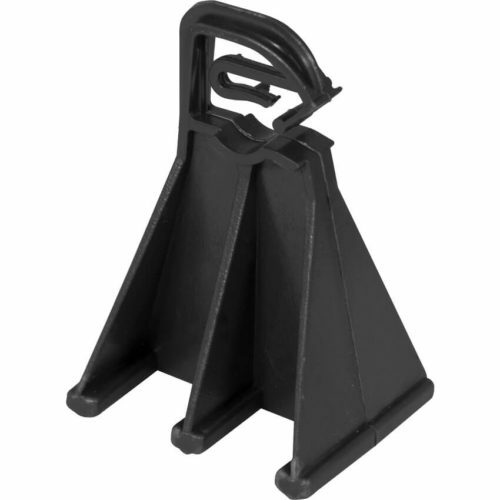 The UNIVERSAL SPACER clips onto steel reinforcement, for walls and columns as well as pre-cast concrete. 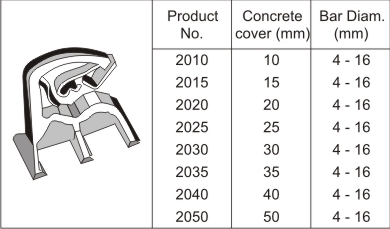 This popular range of spacers is used for all types of applications on site or in the pre-cast concrete yard. 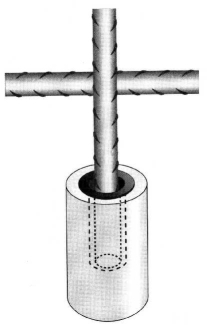 UNIVERSAL SPACER clips onto steel reinforcement. 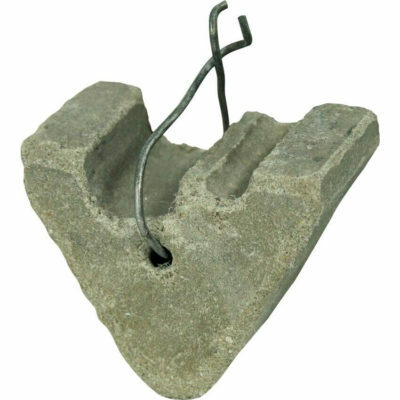 Can be used for slab reinforcement, for walls and columns as well as precast concrete. Suitable for light reinforcing applications. Does not fall over as the clip hooks onto the steel. Steel diameter: 4-16mm. Use approx. 2-4/m.